If Jesus Christ is alive and well, then how come Bowie, Prince, & George Michael are dead? 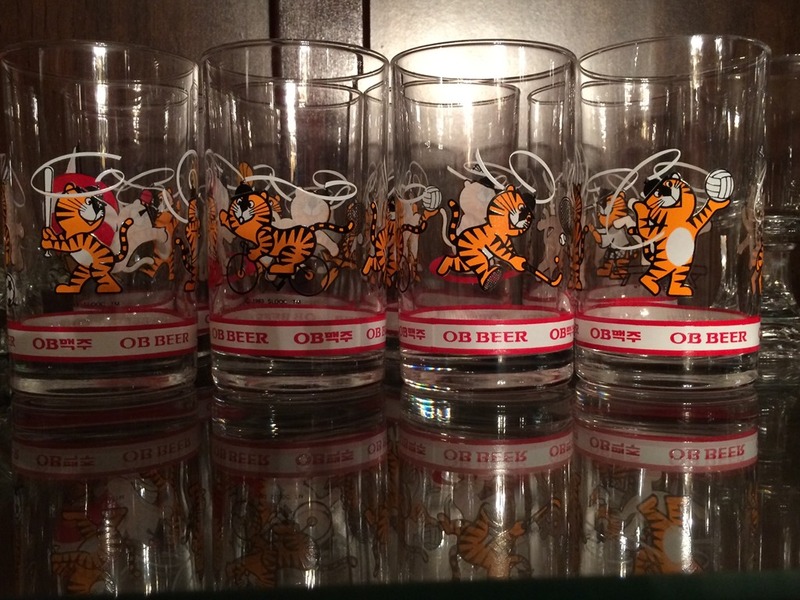 So seeing Kurt Wallner ‘s wonderful glass collection got me thinking about what interesting glasses I have at my house. 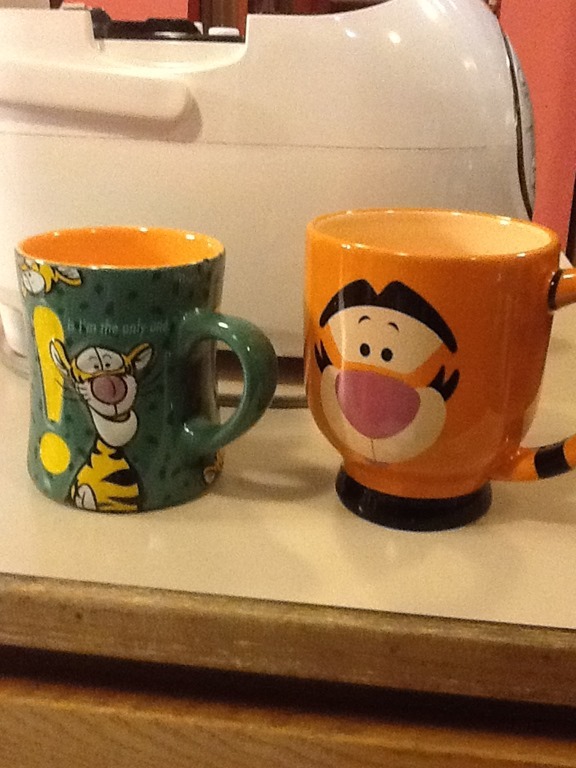 Of course, I have my Tigger mugs (duh! ), but the most interesting ones besides that would have to be the 1988 Olympics set that my dad has in the china cabinet. He used to have a beer stein set with the Rogers shield crest on them, but it looks like they have been lost in the waves of being a military family.